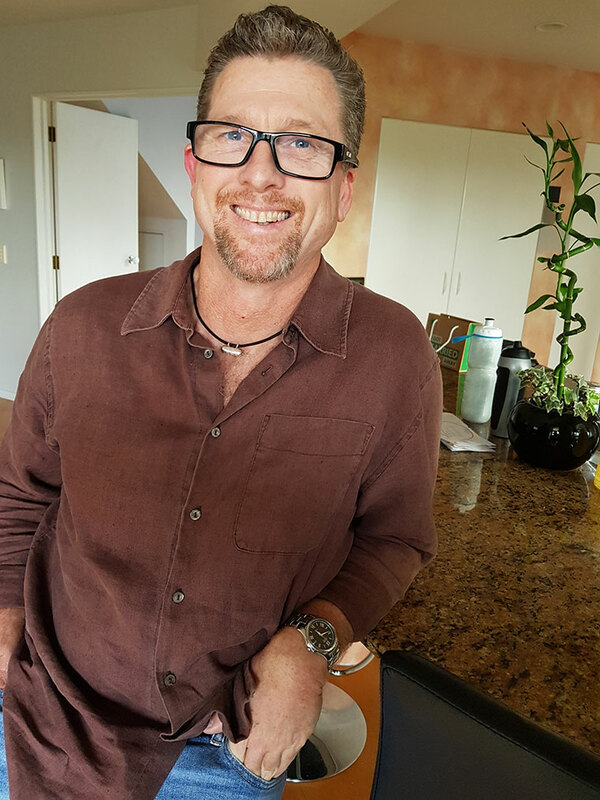 With his wealth of experience in retail and customer care, marketing, construction, property management and IT, and his broadened horizons from the business opportunities that have taken him to countries across the globe, Dave’s approach to both business and life in general is “hands on” and “can do”. Dave spent a number of years travelling to war-torn and poverty stricken countries helping with relief efforts for the Red Cross. It is from these experiences that has inspired him to help raise money through this business for organisations that are finding it increasingly difficult to administer their programmes because of under funding. SeoPro NZ wants to assist any charity that needs help online, and because of this, we have set up the SEO for Charities Programme, this is designed to assist them with ongoing exposure, to raise awareness and to help in fund raising efforts. SeoPro NZ Ltd is an online business development company that will take your business to a whole new level. We are an innovative and dynamic team of highly skilled developers, graphic designers, copywriters, marketing experts, project managers and admin staff who are committed to building a business that is based on the principle of integrity, quality and complete client satisfaction, and we work hard to make sure that we deliver a product that is innovative, dynamic, and gets results. 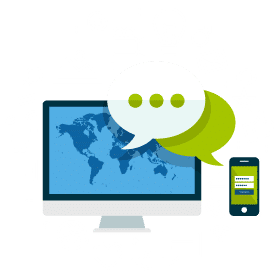 We will take your business and give it an online presence that will get you noticed on every available platform, taking care of everything from website design and development, to social media marketing and business networking. Our developers have had years of experience on all platforms, using every application, and our innovative service includes the latest in app technology, giving you a greater online presence and ensuring that you get noticed by users of all online devices. At SeoPro NZ we want you to get the competitive edge and stay ahead of the game, so we get to know your product and the way your business is run, developing solutions that are designed to fit your business profile. We will then guide you through the design and development process, making sure you understand your product and how best to use it for maximum impact and business success.